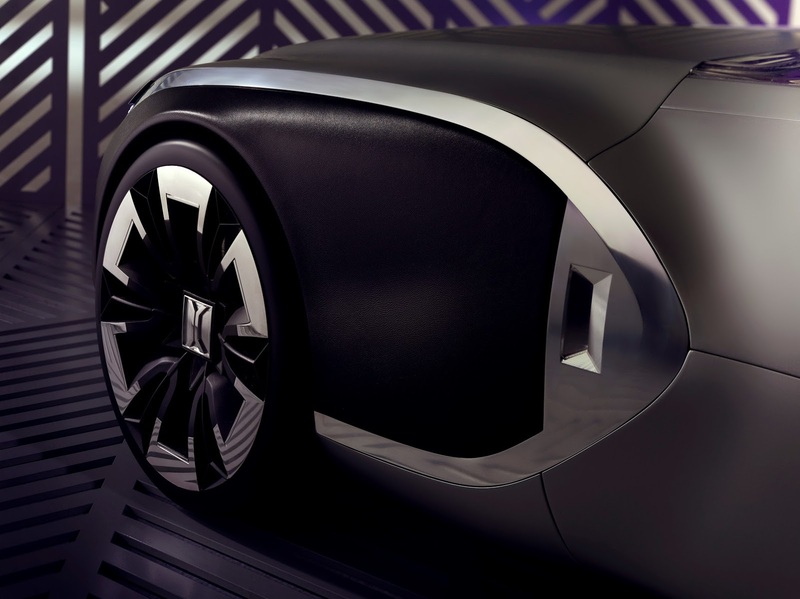 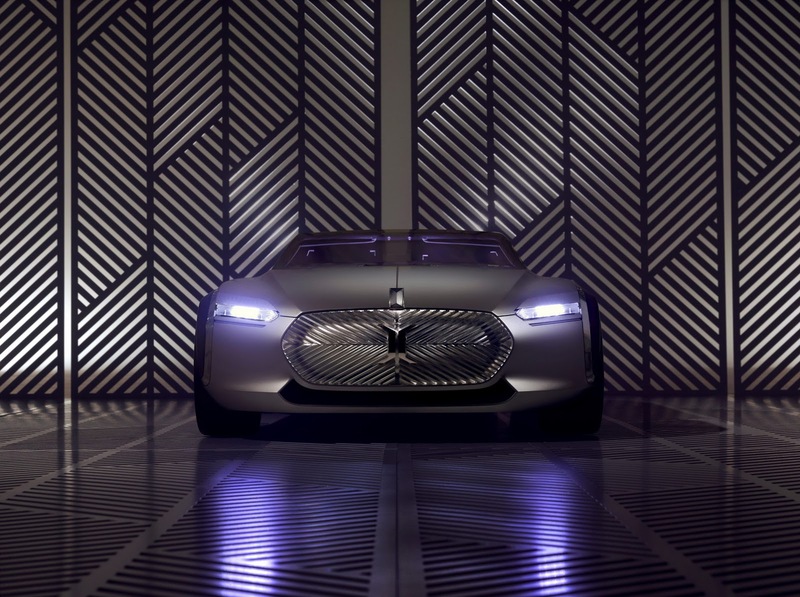 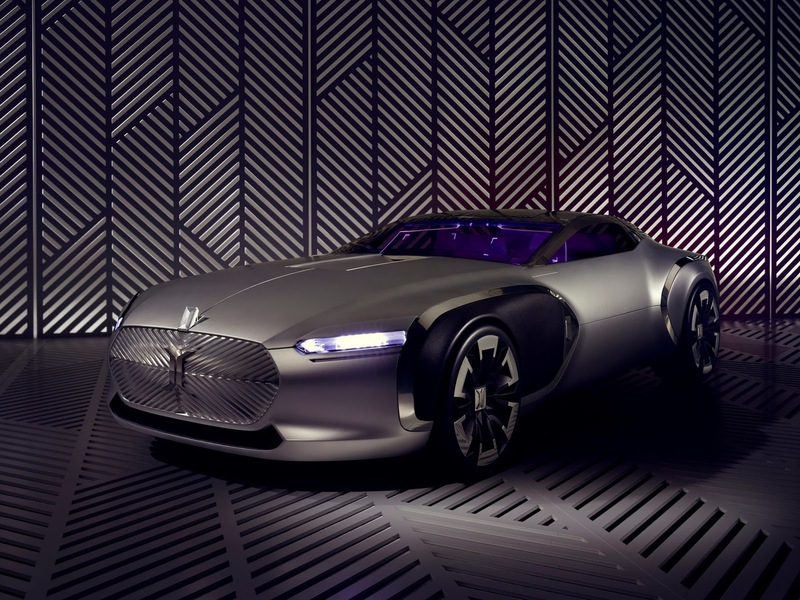 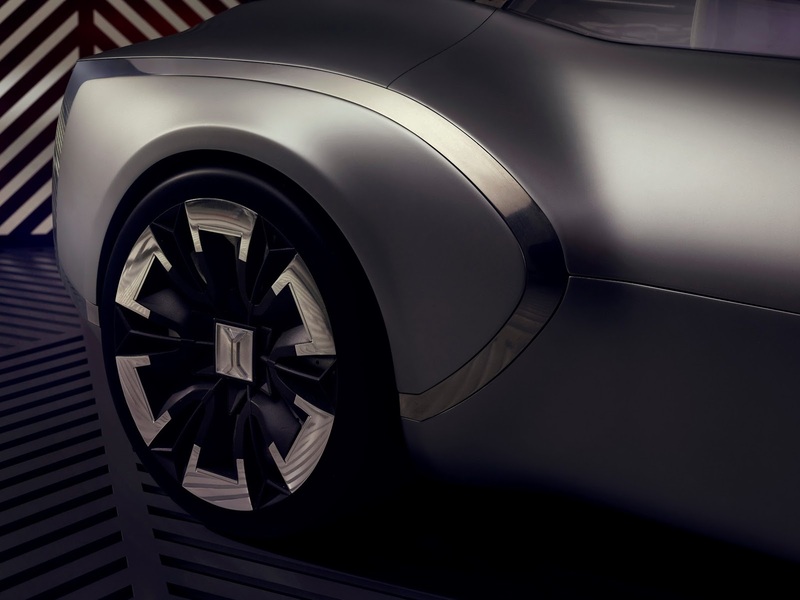 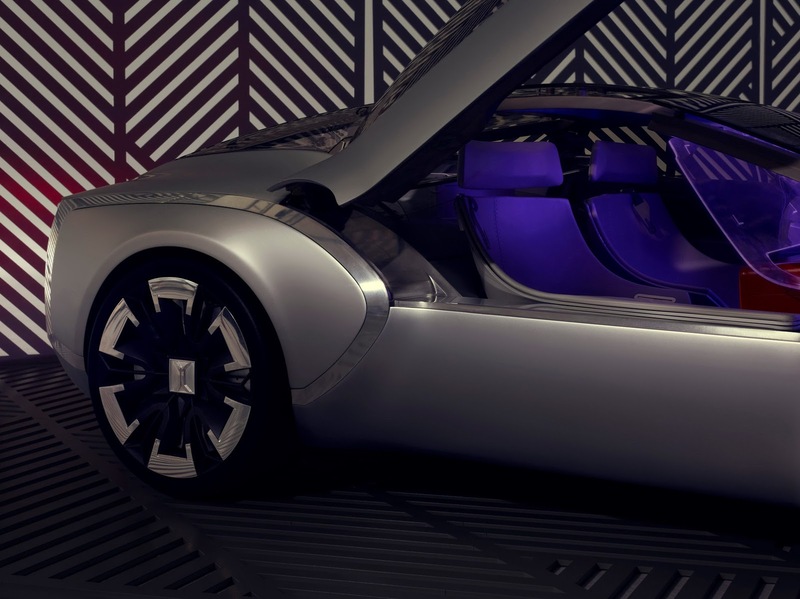 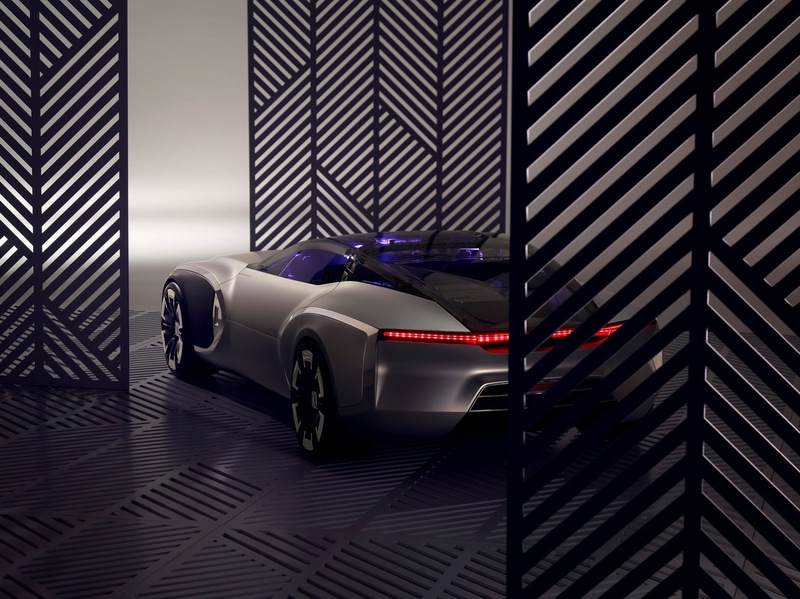 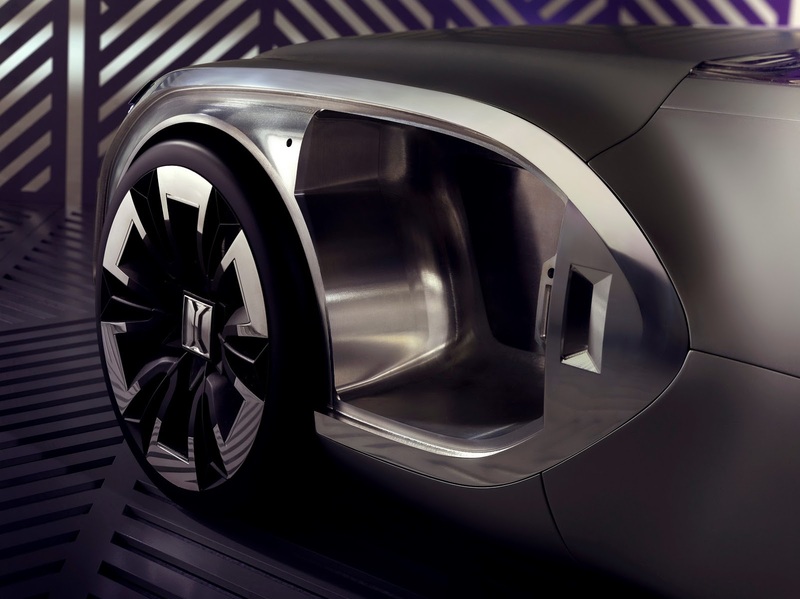 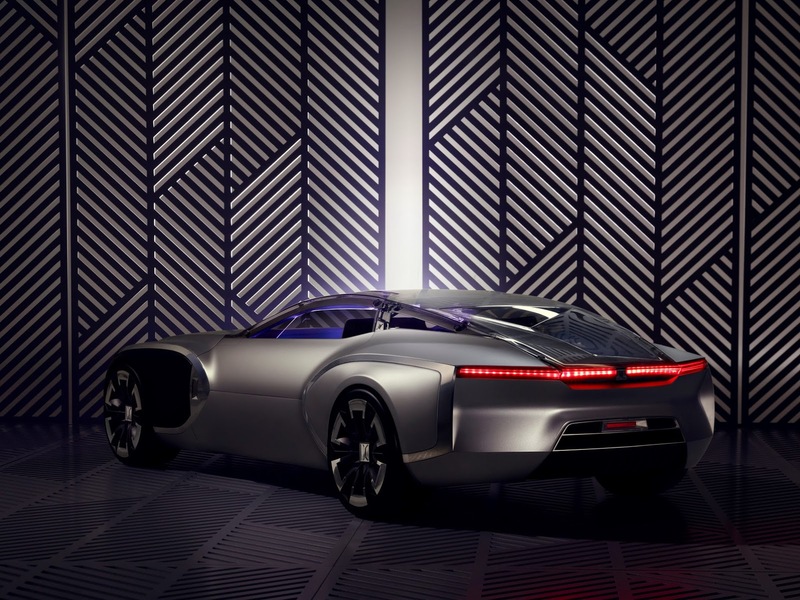 Renault has uncovered their bold new concept car – the Renault Corbusier. 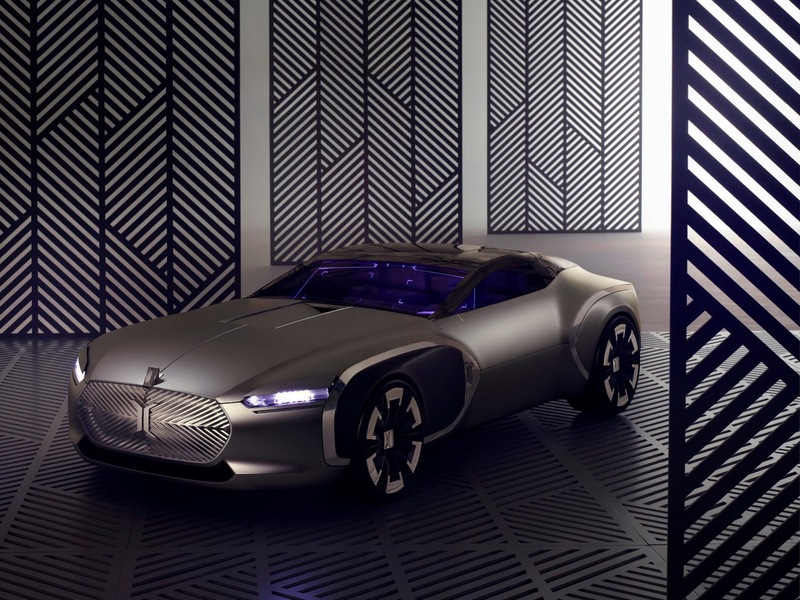 It was created to celebrate the 50th anniversary of the death of France’s best known architect, Le Corbusier. 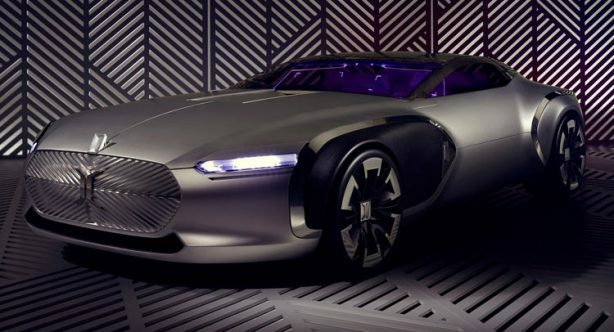 The new concept car unfortunately has no ties to any future project from Renault, instead they insist that this artistic model is produced in order to provide their designers a chance “to explore new ways forward and offer creative staff more leisurely moments”. 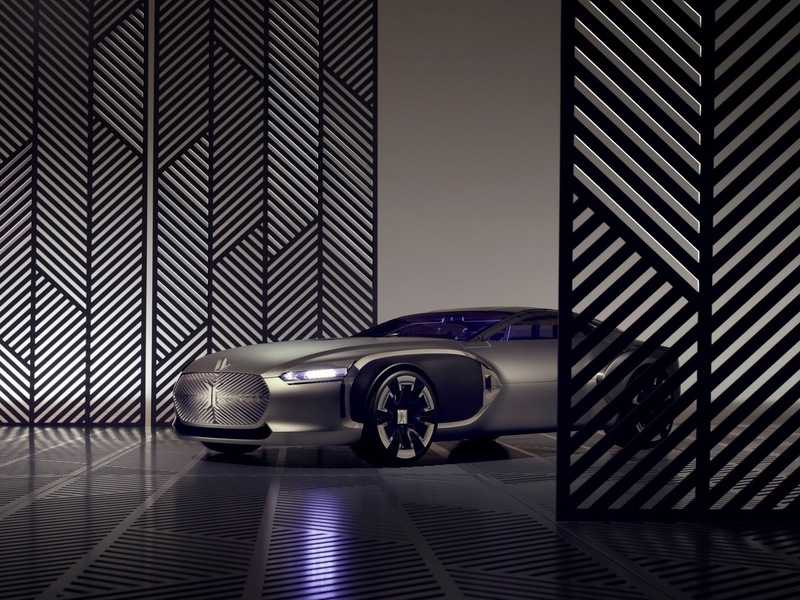 Renault describes the concept as “a 21st century car inspired by the architect’s modernist principles and theories”. The work produced by Corbusier is considered by Renault “as a conceptual prequel to the modern automobile”. 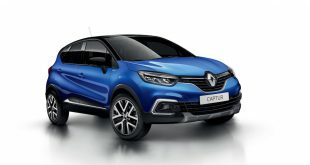 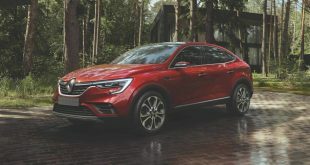 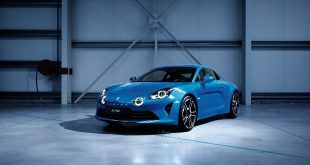 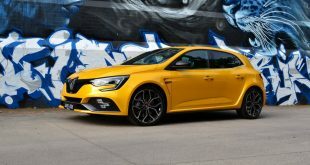 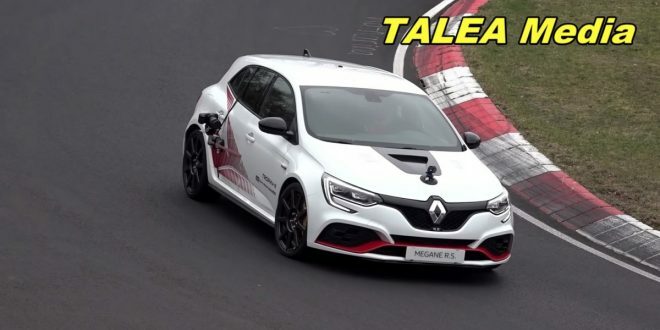 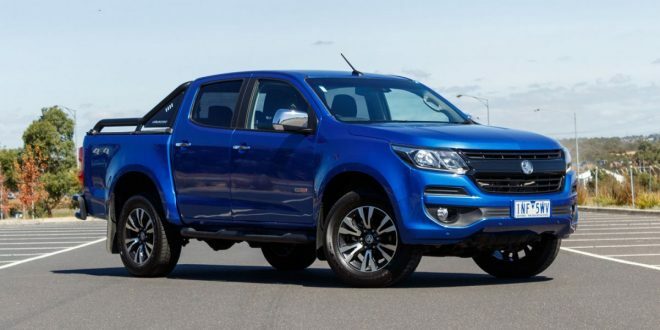 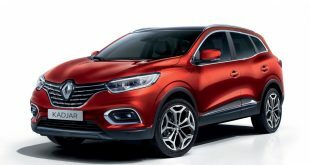 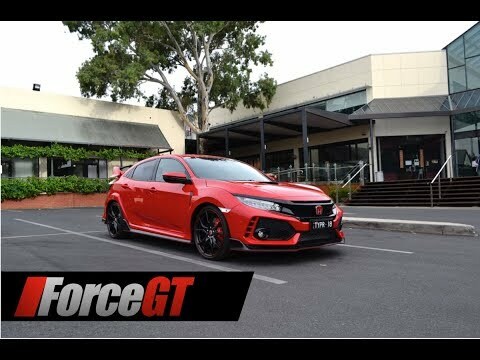 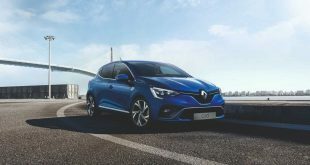 Unfortunately no official details regarding power-train, dimensions or any other specific details have been released by Renault. 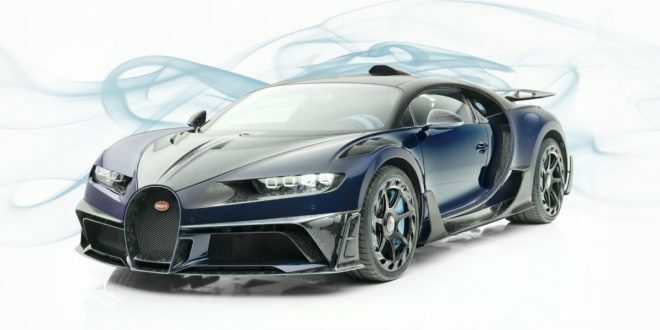 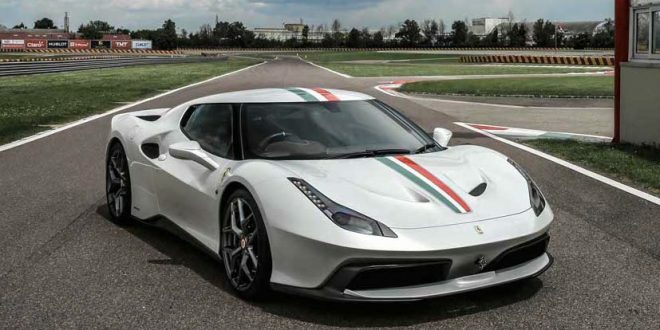 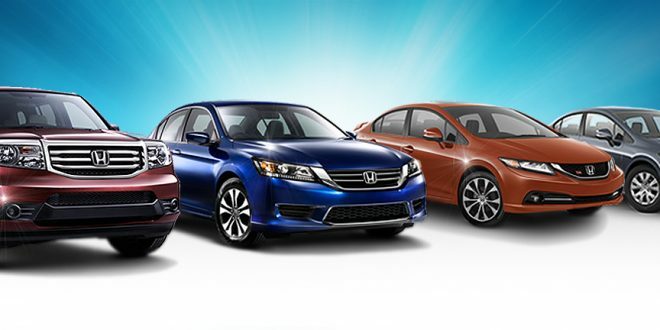 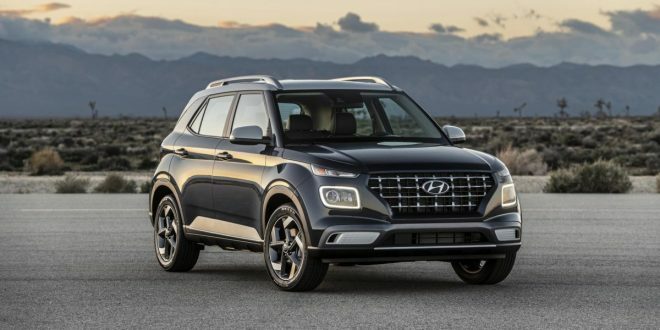 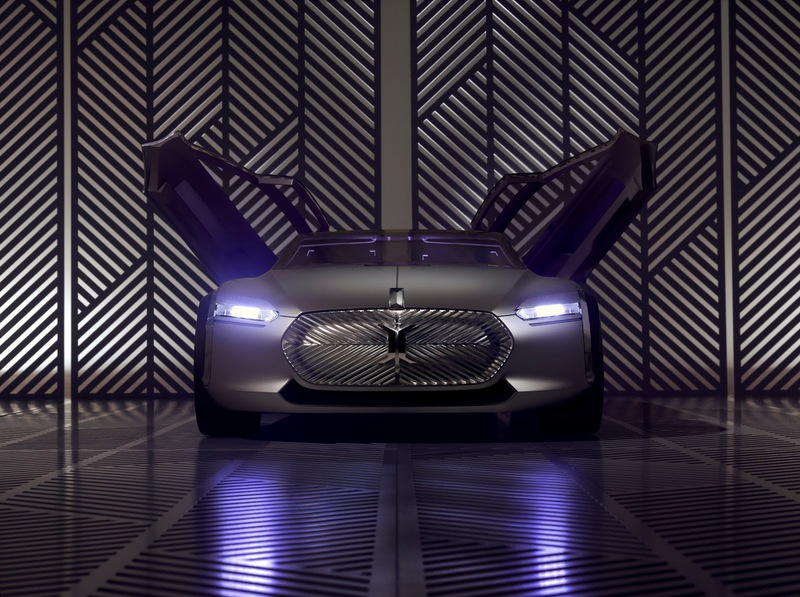 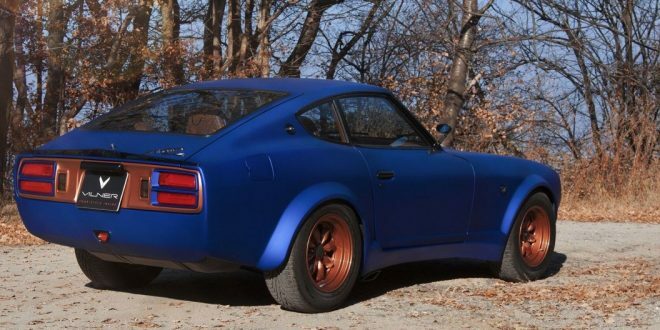 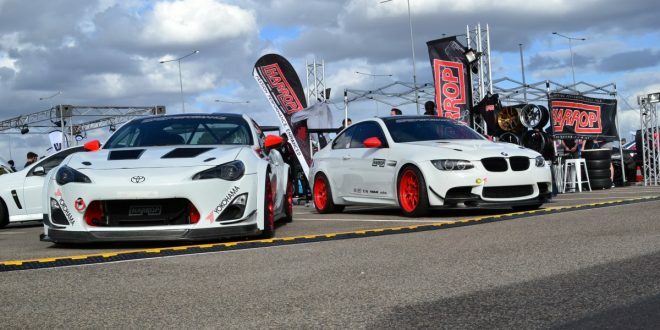 The concept features pronounced rear arches, sensational dihedral doors, sleek body and slim roof line to list a few. 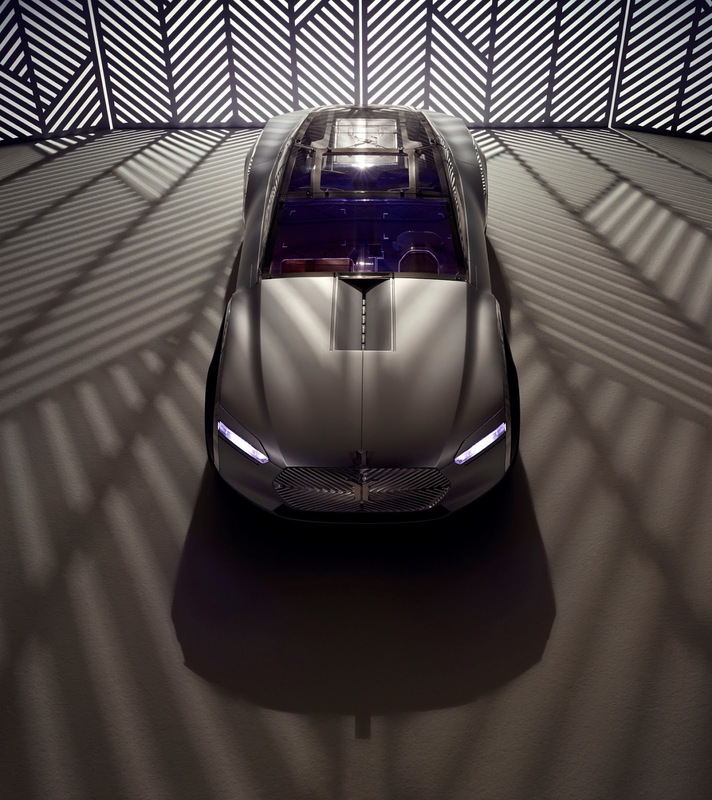 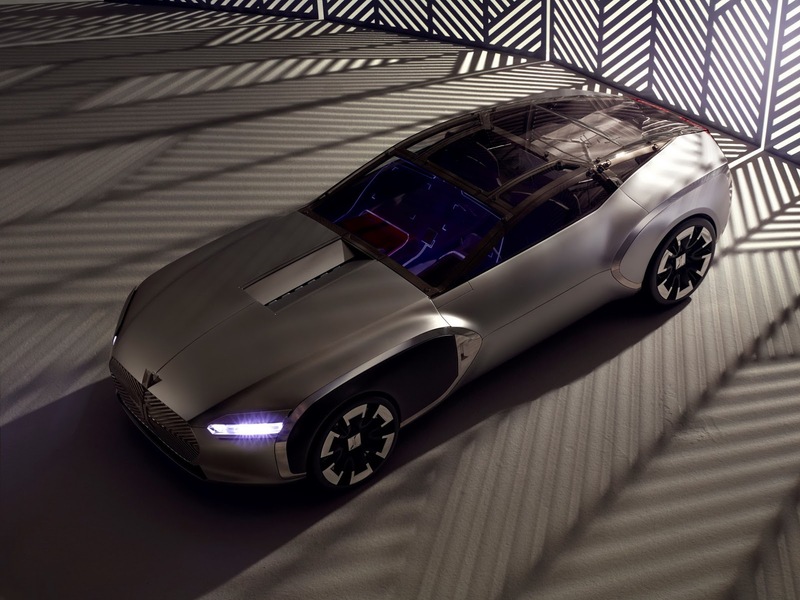 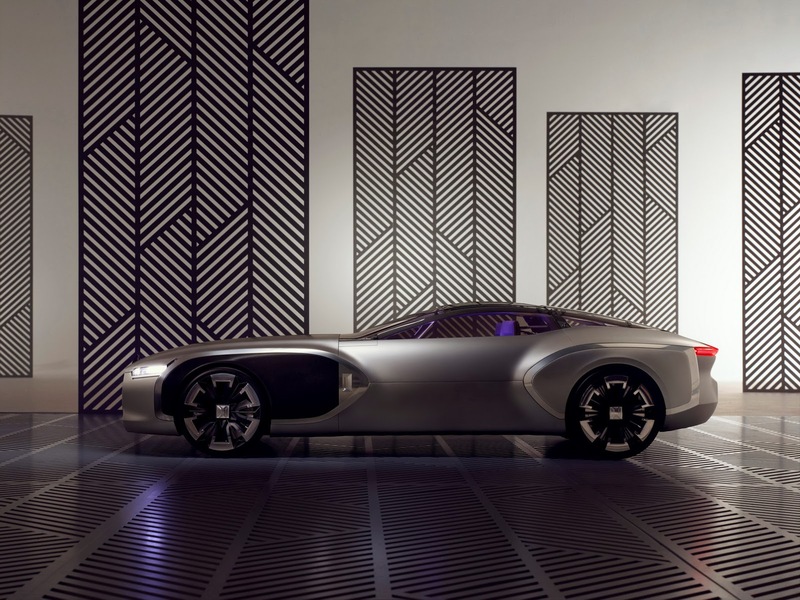 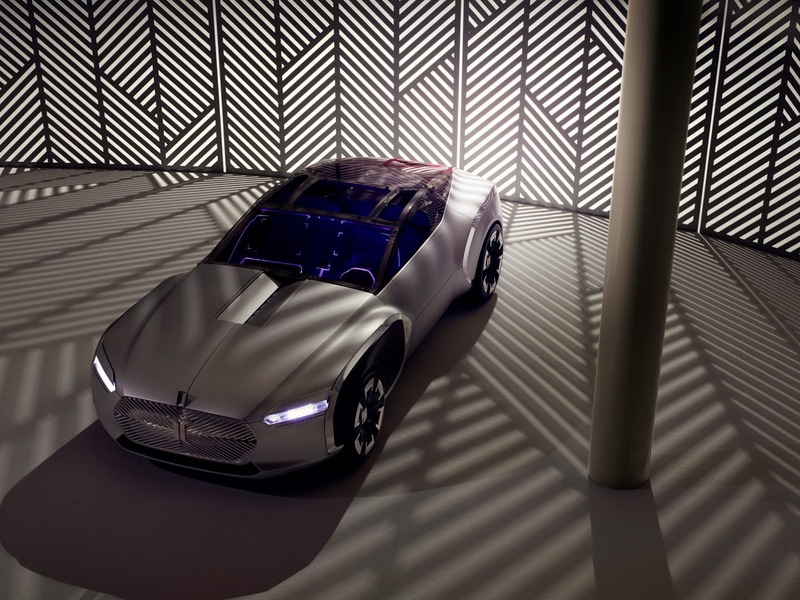 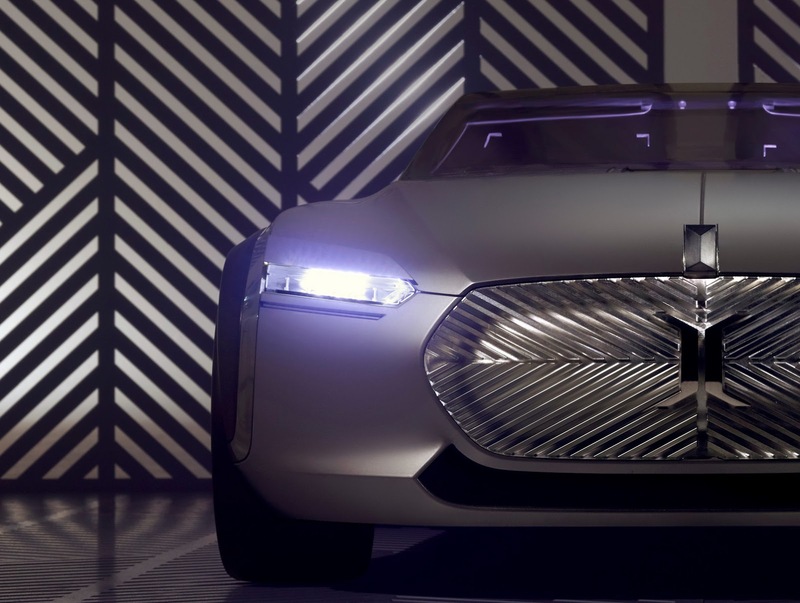 The stunning concept will be on display at the ‘Cars for living’ exhibition at Villa Savoye; a modernist villa on the outskirts of Paris that was designed by Le Corbusier himself!